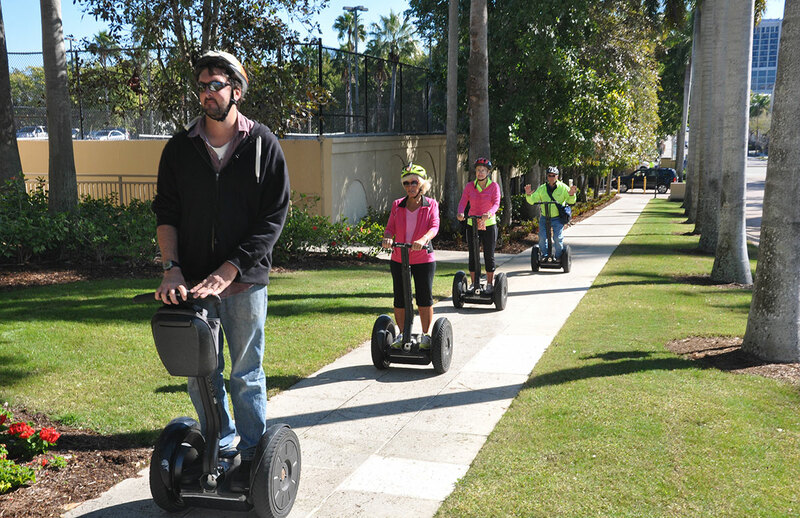 2 hours of being a kid again!!! 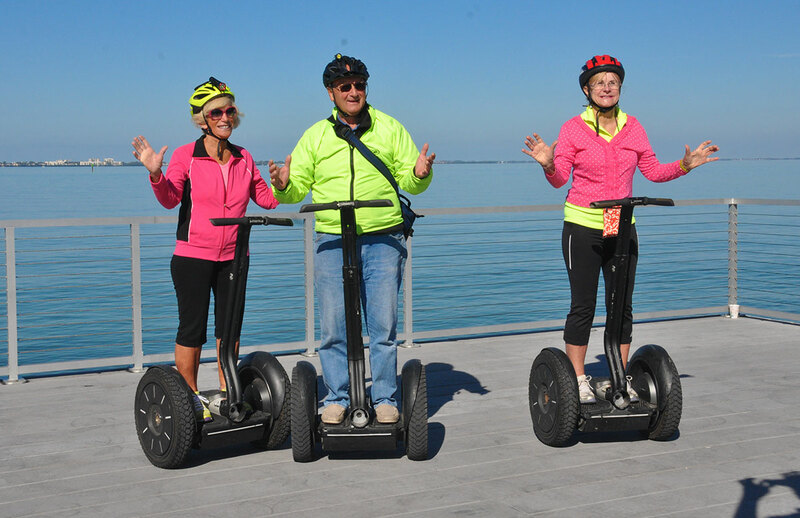 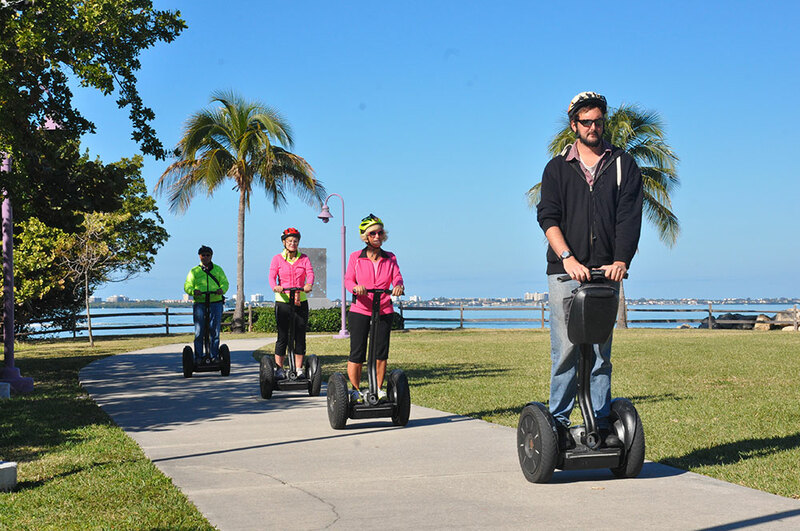 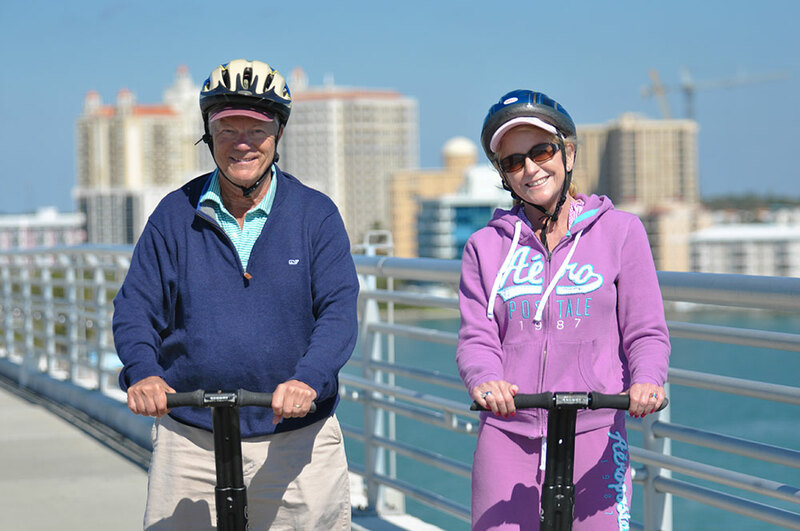 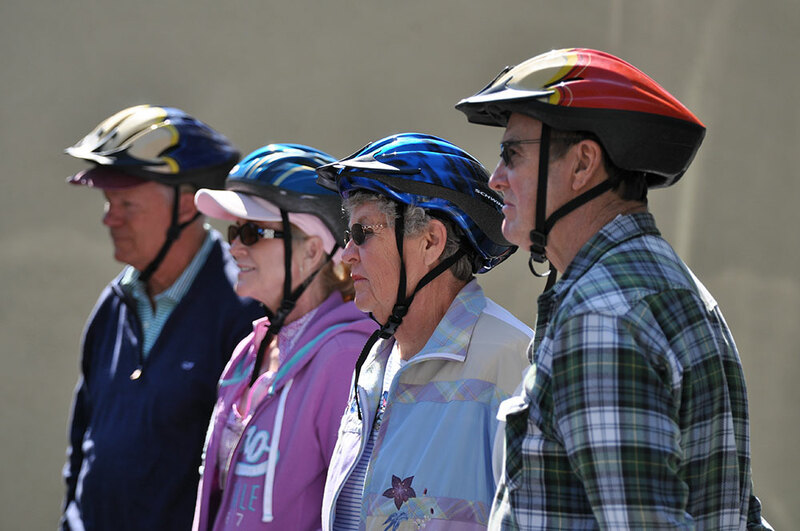 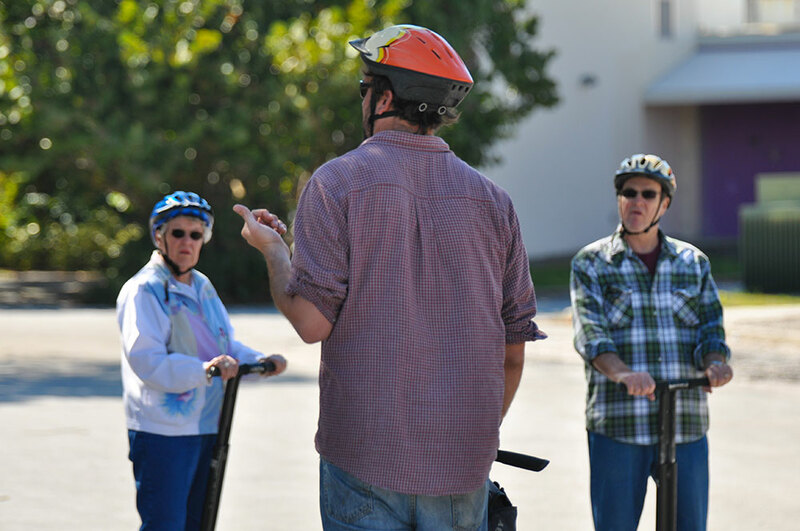 Take a Segway tour with us and discover how beautiful Sarasota truly is. 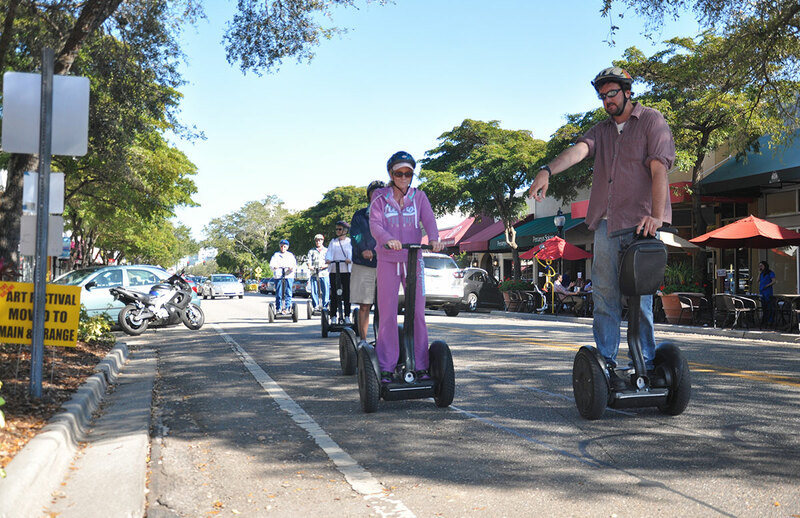 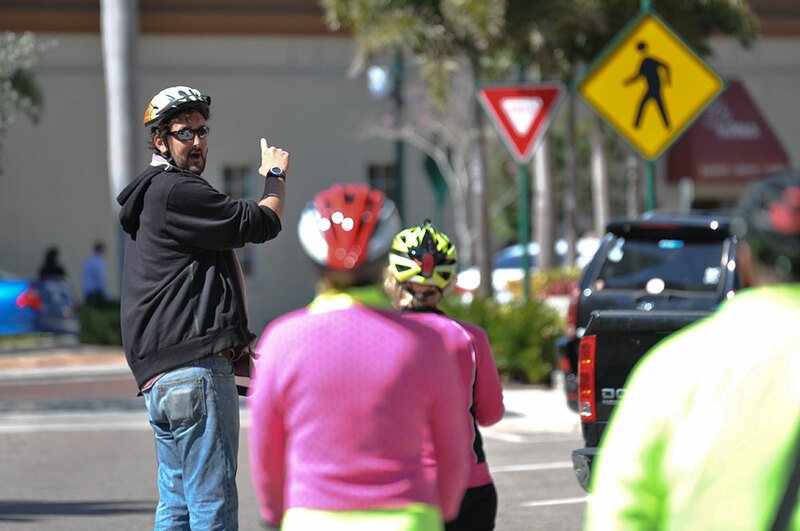 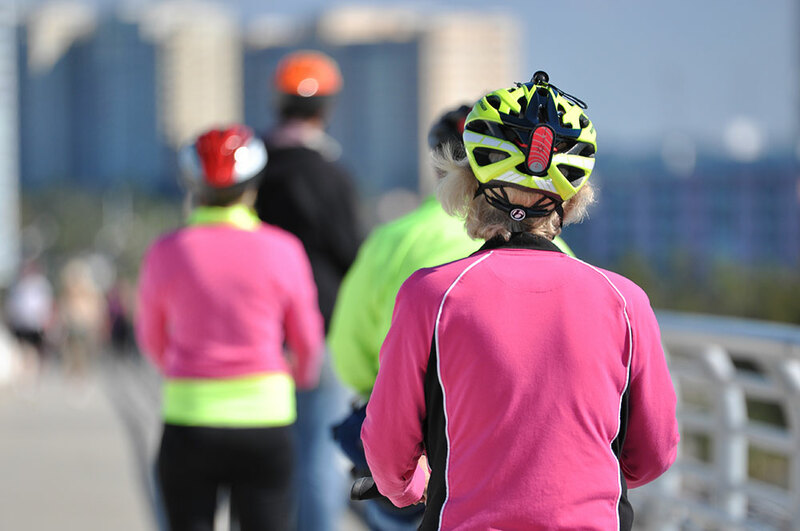 Ride through some of Sarasota's most popular destinations with an experienced guide. 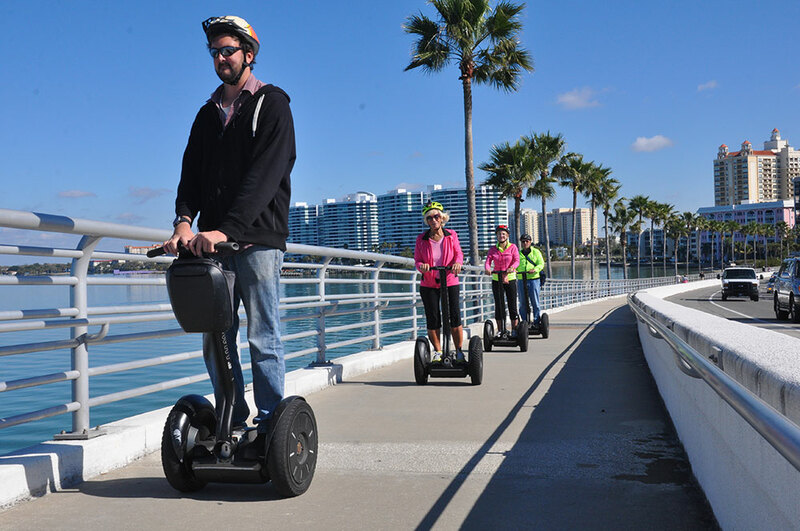 We will glide through scenic/historic downtown Sarasota and explore the beautiful Sarasota Bayfront, Downtown Sarasota on Main Street, the spectacular views over the Ringling Bridge, the upscale shopping/dining at St. Armand's Circle and the white sands of Lido Beach at Island Park.